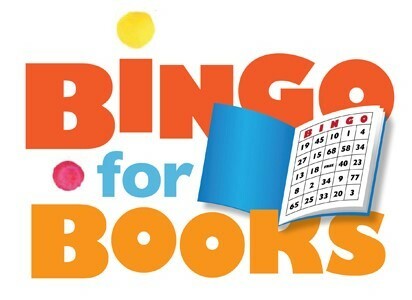 Join the CMS PTO with your family for a FREE fun-filled evening of BINGO! Friday Feb. 8 - 6-8pm (snow date Feb. 15th) in the CMS Cafetorium. Winners will receive a gently used book. The CMS PTO will be collecting gently used books of ALL levels. Please drop them off in the book collection boxes in the main office. The more books we collect = more winners!